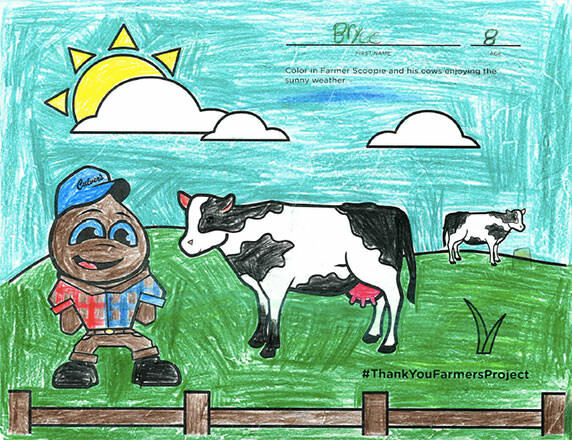 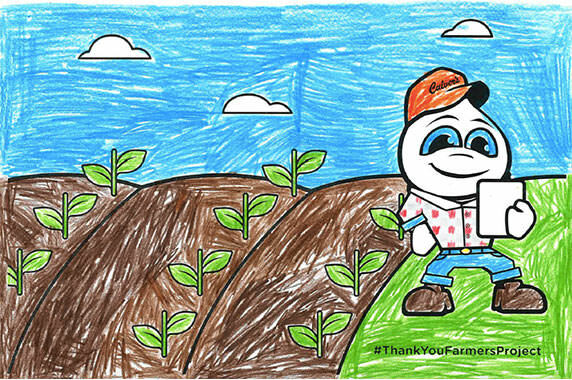 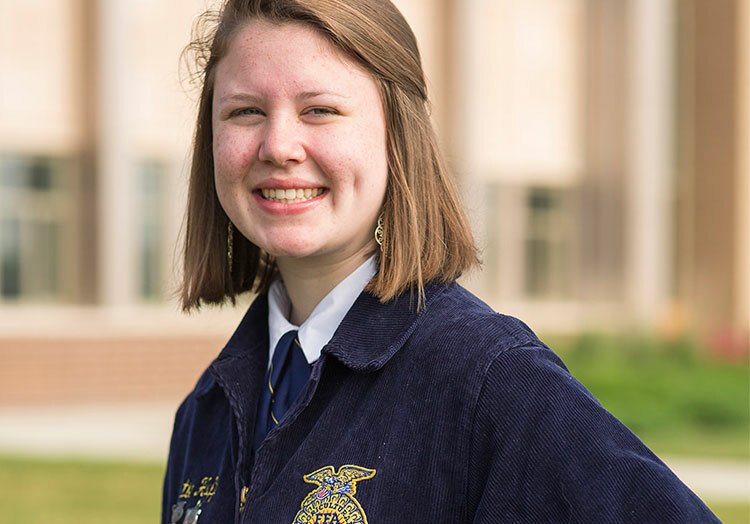 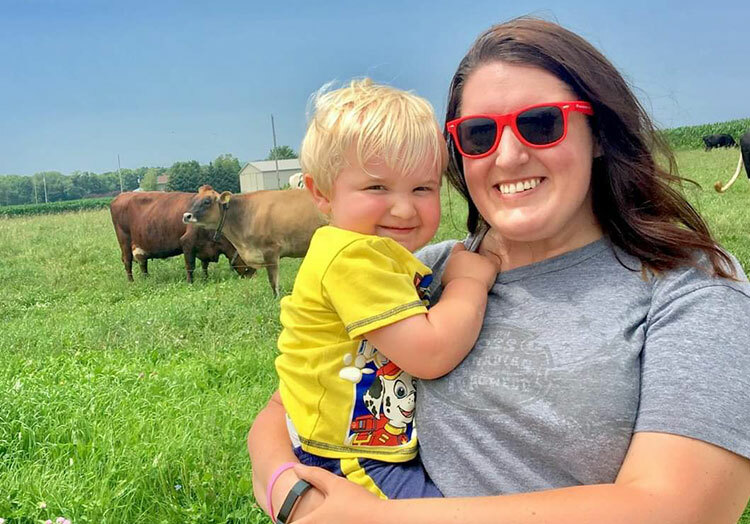 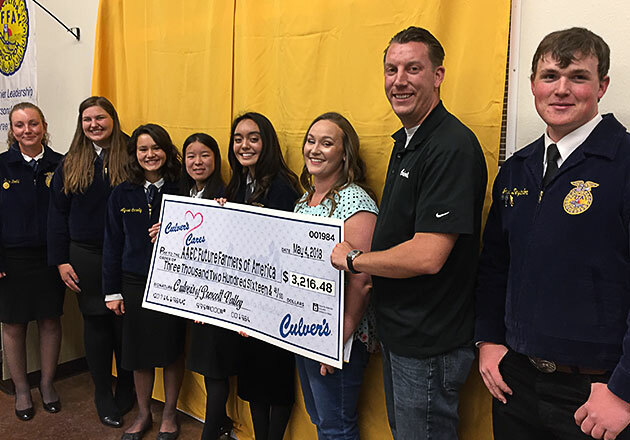 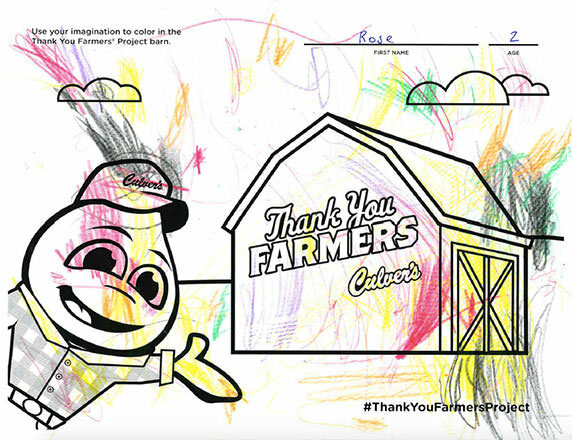 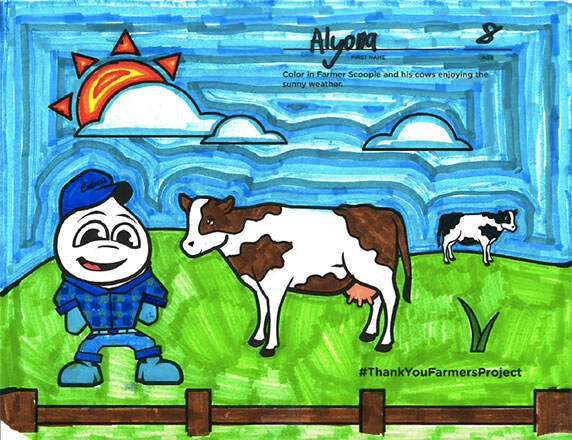 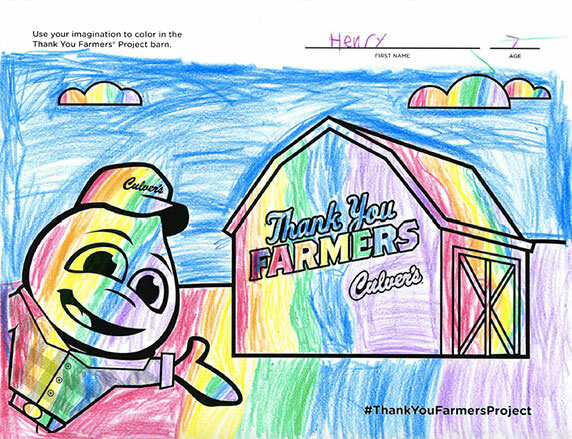 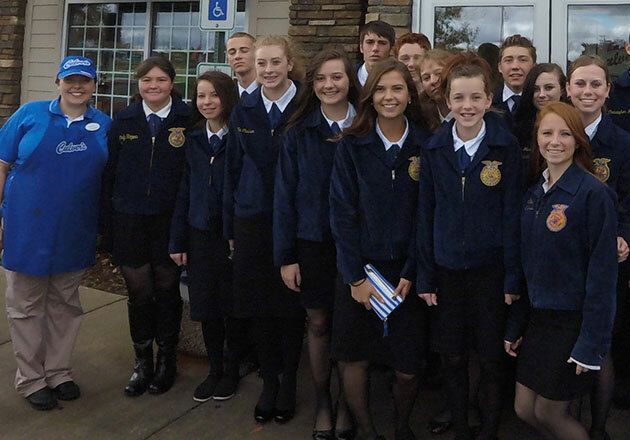 Every year at Culver’s, kids have the opportunity to grab their colored pencils and markers and bring to life agriculture-inspired scenes that they can submit to our annual Thank You Farmers Project calendar. 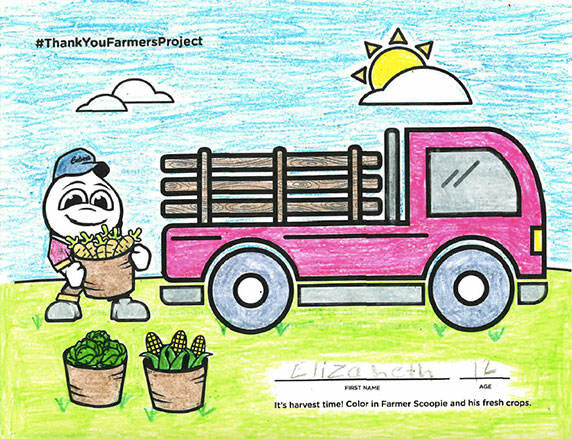 Through coloring these scenes, kids also get to learn about where their food comes from and the importance of farming and agriculture. 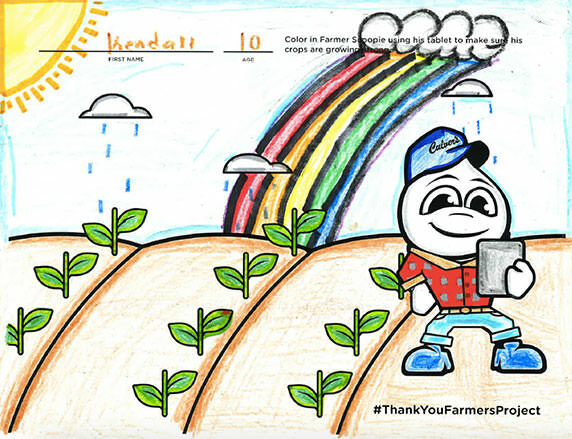 With hundreds of submissions, check out some of the coloring pages below from the 28 winners that will be featured in the 2019 calendar! 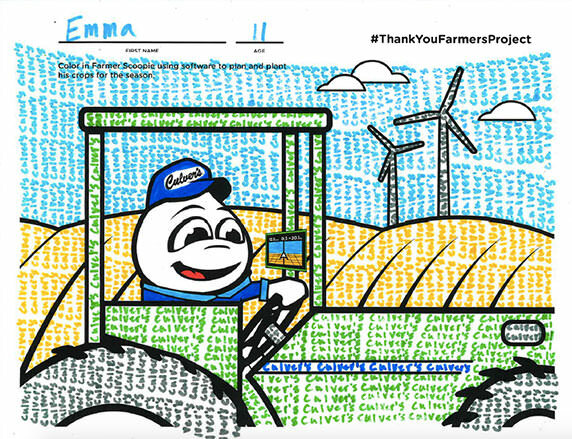 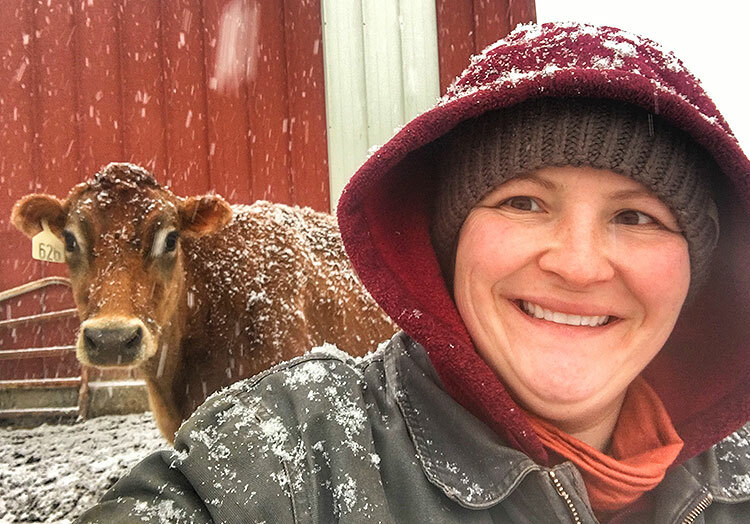 Interested in getting the 2019 Thank You Farmers Project Calendar for your home, office or as a gift? 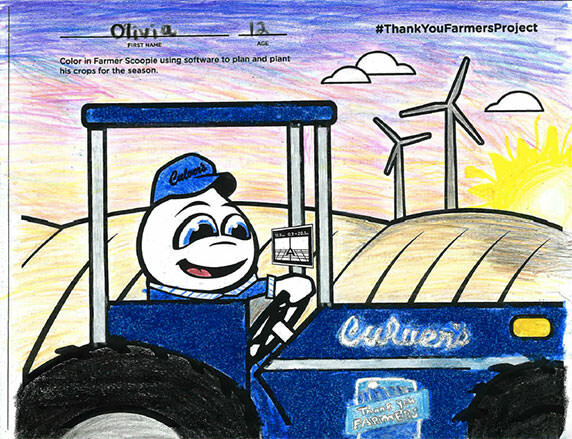 The calendar, which also includes Culver’s offers, is available at participating restaurants while supplies last. 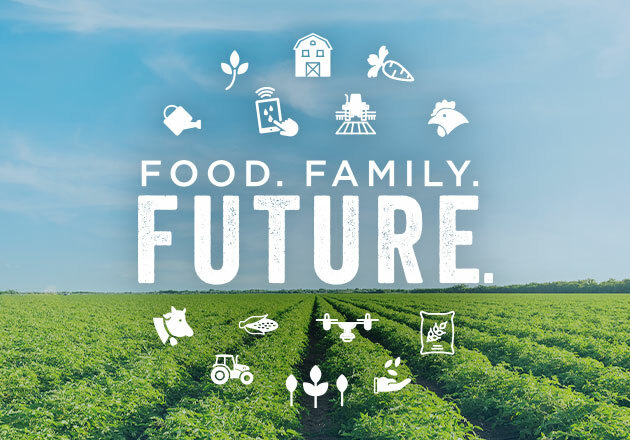 Contact your local restaurant to learn more.